SEEN THE VISUALS TO TIMI DAKOLO’S NEWEST SINGLE? – ” I NEVER KNOW SAY” CHECK IT OUT NOW! 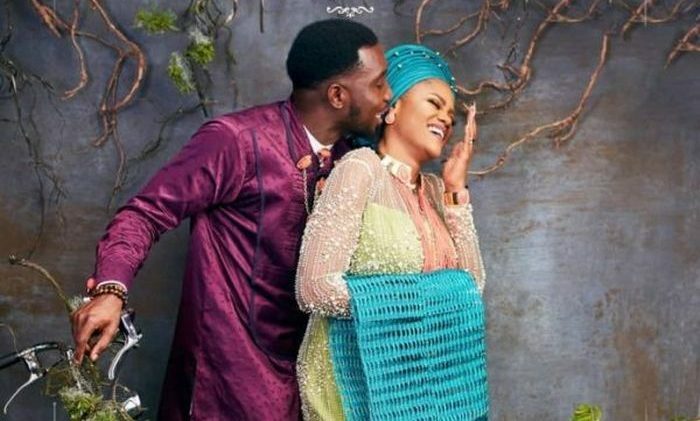 Time Dakolo has released the Visuals to his latest single – I NEVER KNOW SAY, which is dedicated to his Photographer wife – Bukola Dakolo. 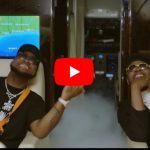 The Video set is a wedding scene with Timi and his wife, with a number of top Personalities and celebrity couples which didn’t fail to bring fun, and humour to the visuals. ‘I Never Know Say’ visuals is directed by Frizzle & Bizzle, Produced by Cobhams Asuquo and it features cameo appearances from 2Baba, Omawumi, Olisa Adibua, Segun Arinze, Bovi, Ali Baba, to Yibo Koko, Hilda Dokubo, Ik Osakioduwa, Tosin Martins, Dare Art Alade, Noble Igwe, Juliet Ibrahim, Sound Sultan, Nedu and more.